May is a great time for Spring cleaning as the weather is getting warmer and the days are longer. 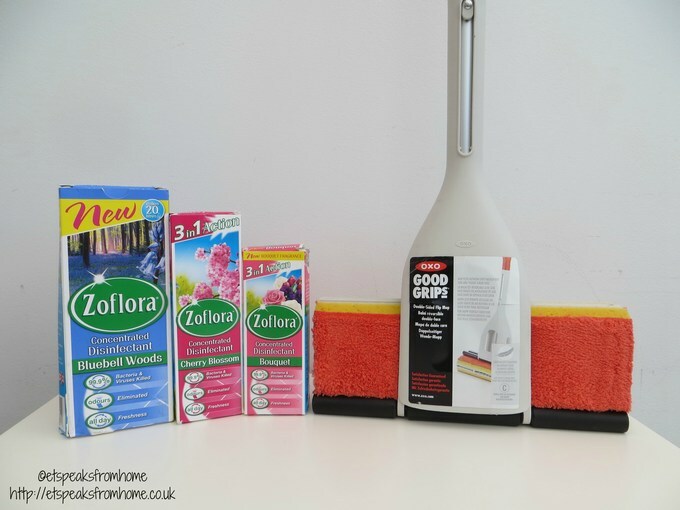 I have been busy cleaning the outdoors with the Karcher K4 pressure washer and now I am freshening up the house using Zoflora with the help from OXO Good Grips mop! 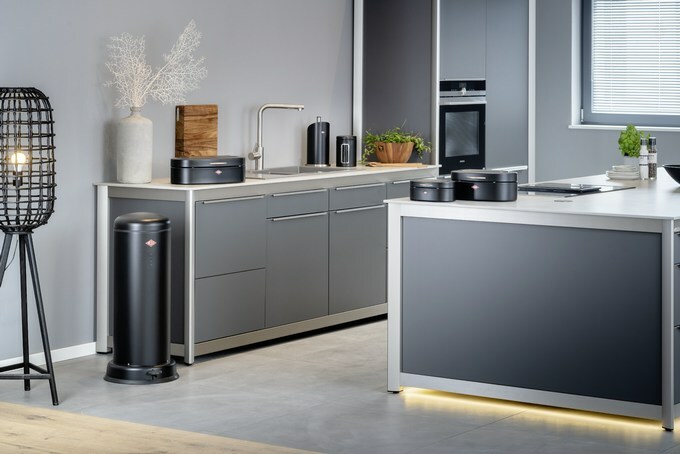 Introducing the new Breville 2 & 4 slice Toaster that is a perfect fit for Warburtons® ‘Toastie’ loaf and alongside all other Warburton’s loaves that toasts completely to the top! This Breville toaster is available in a 2 and 4 slice variant. 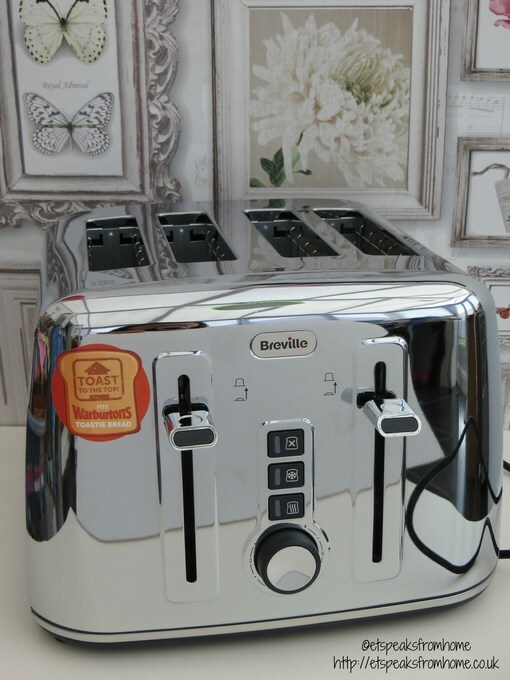 It contains deeper and wider bread slots than other toasters available on the market. This coming Mother’s Day, I decided to bake and make this mini Cake Bouquet. I have a sweet tooth and I can eat cake all day long. This is perfect as a Mother’s Day gift or even breakfast with tea! 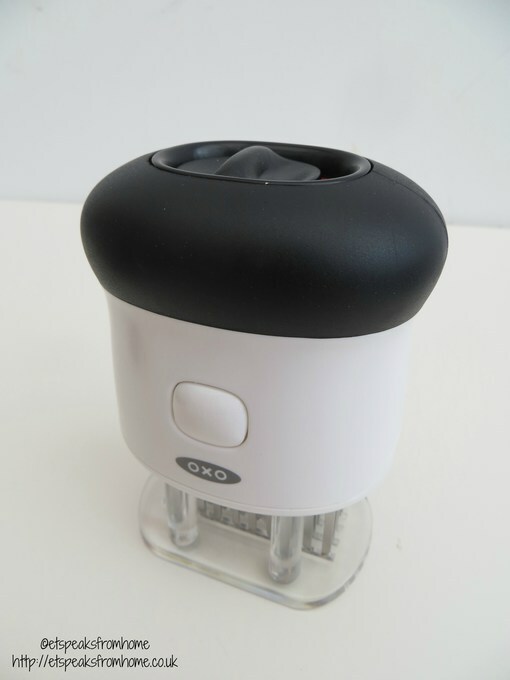 This Valentines day, OXO Good Grips set us a new challenge – to cook a 3 course meal for our loved ones. So I decided to make crispy duck pancakes for starters, duck breast with cranberry sauce for main and waffles with strawberries for dessert. 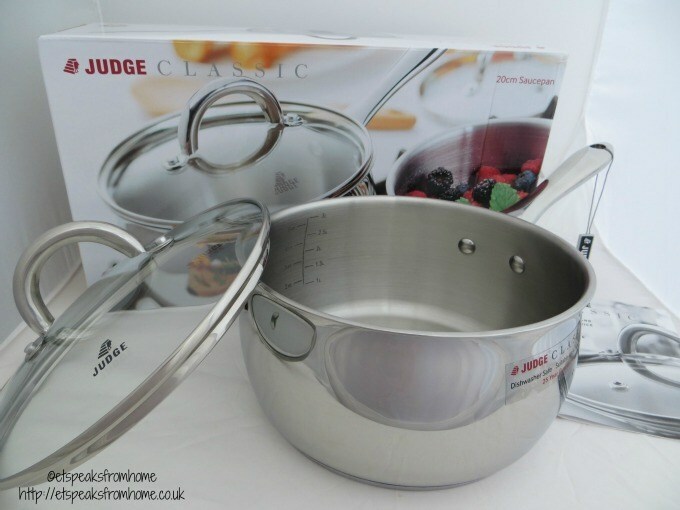 In order to help me with this challenge, I have picked the 3 piece large bowl & colander set, mandoline slicer and 9” tongs with silicon heads to use along with all my other OXO Good Grips kitchen accessories. Baharat is a spice blend from the Middle East. Recently, I have received the spices from Seasoned Pioneers to try out. I used a small quantity of the Baharat spice blend to rub into a whole chicken for roasting. It is such a rounded earthy spiced flavour with peppery notes. It is a great in tomato-based sauces and soups as well as meat and vegetable stews. 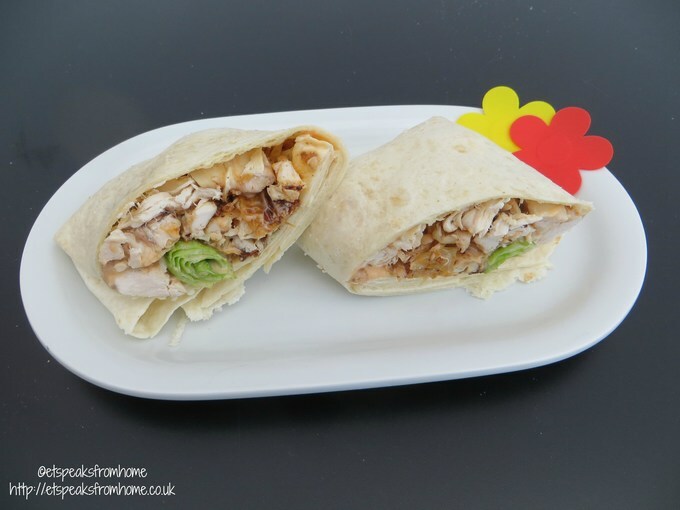 You can also use it in a dip with mayonnaise. 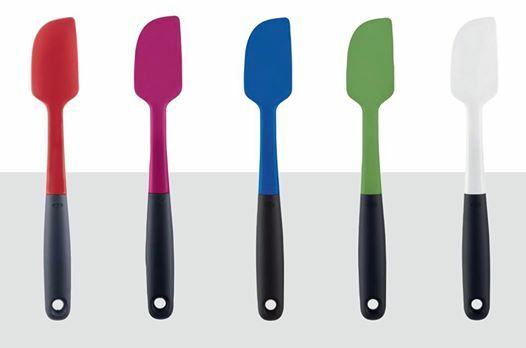 OXO Good Grip have recently launched a new colourful range of spatulas that helps brighten your kitchen and colour your life! They are made from silicone and are heat resistant up to 315°C, meaning that they won’t discolour, warp or melt. Each spatula features a soft, comfortable, non-slip grip and are safe for coated or non-stick cookware and bakeware. However, the downside is that the handle does attract dust though!